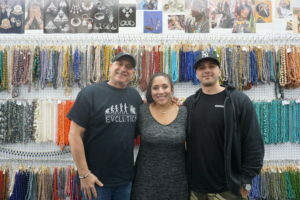 Brothers Mitch, David and Bernie Lawitz have more than DNA in common; they all share the same passion – beads. 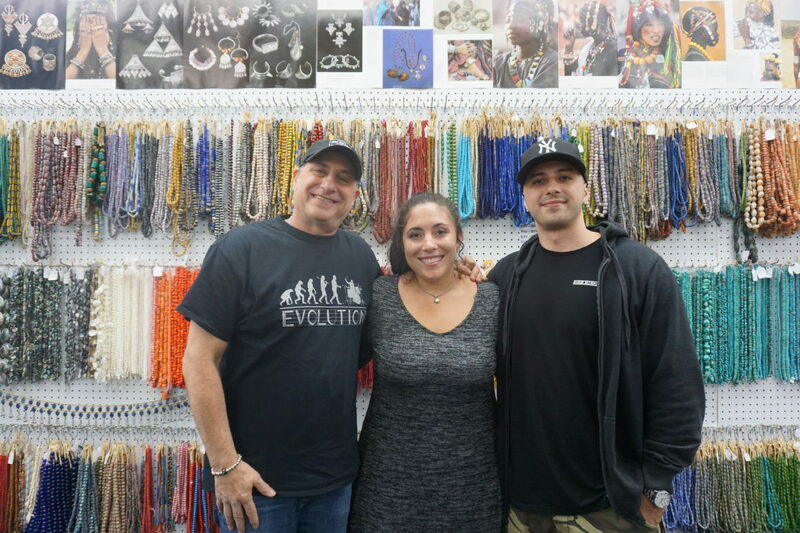 If the name rings a bell, it’s because Mitch and Bernie were previous owners of the legendary Beads Galore in Tempe, and David worked in the family business for 20 years. Their enthusiasm for beads still sizzled, and since then, all three have struck out on their own. 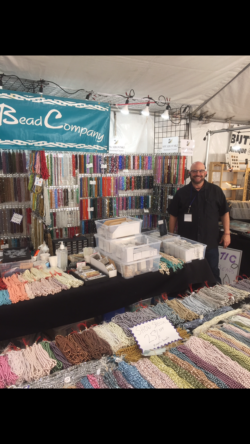 Mitch and Bernie have two thriving stores; Mitch’s Beads in Gilbert and Bernie’s Beads in Mesa and David went on to create the Arizona Bead Company, an online store. 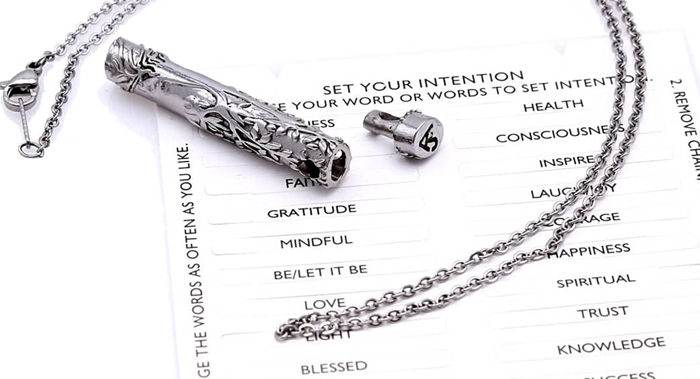 The store also provides photoengraving. 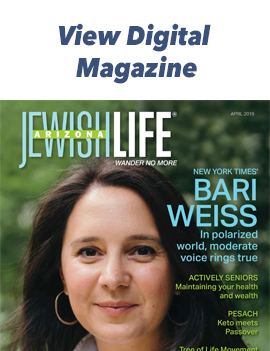 “Charms to You,” a separate company started by Lisa and her daughter, Amber, enables gold, silver and stainless steel to be etched with pictures of people, pets and more – even ultrasounds! 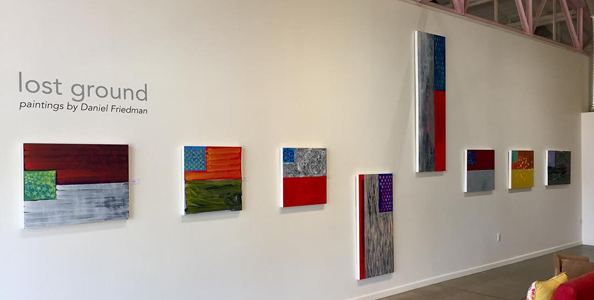 Mitch, Bernie and David all stand on the shoulders of their father, Norman Lawitz, the original owner of Beads Galore, who truly embodied the American dream. 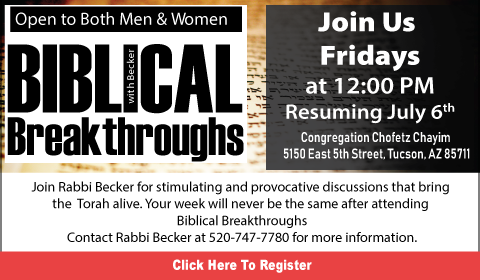 After the Lawitz family moved to Phoenix from Long Island in 1973, Norman was looking for a new venture. He opened a small costume jewelry store for a short time, but it wasn’t the success he envisioned. Things changed dramatically when he rolled the dice with a $136 bead investment of mainly turquoise, silver and heishi (shell) beads. For 30 years, the store was a magnet for beading aficionados. This colossal 6,000 square-foot store attracted customers from all over the Valley. 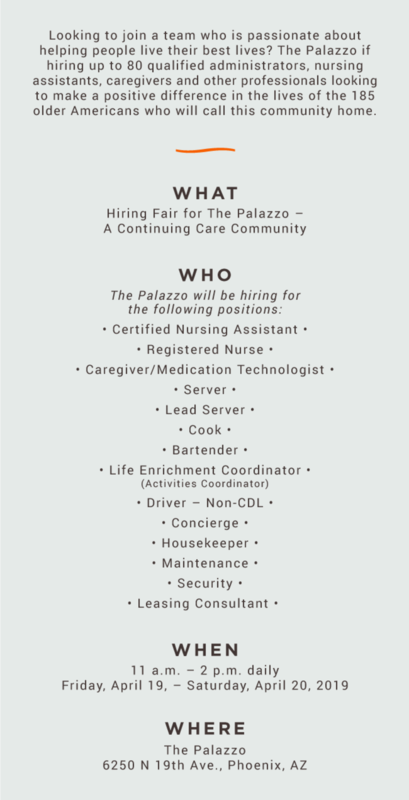 The knowledgeable and friendly staff were the store’s hallmarks, along with selection and inspiration. When the store closed in 2016, it was no surprise that customers were visibly shaken and saddened. “People actually cried, and wanted us to sign tee shirts,” says Bernie. 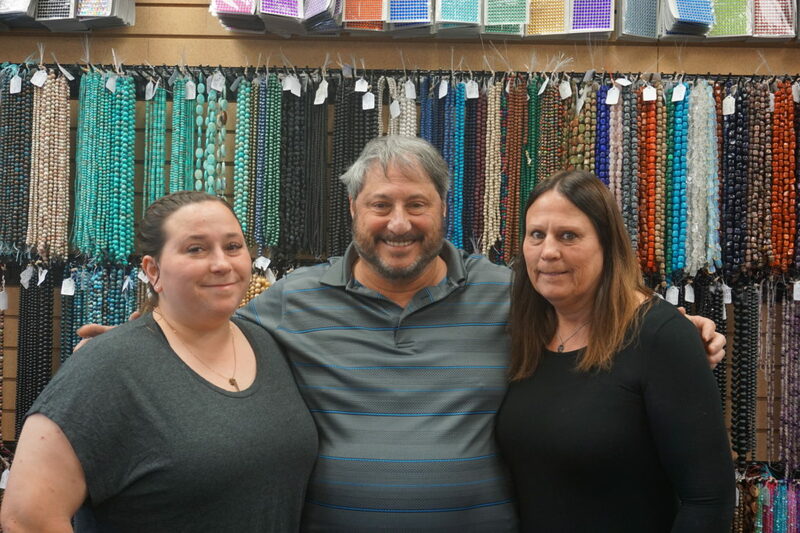 The closing of the store did not diminish the brother’s love for beads, however, and the passion of Norman Lawitz lives on. 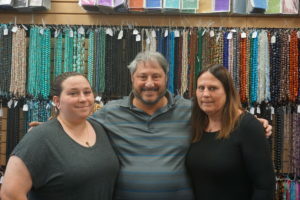 Customers of Beads Galore can still expect the same expert, professional service from Mitch, Bernie and David. Mitch’s Beads is on 854 E. Williams Field Road in Gilbert (mitchsbeads.com) and Bernie’s Beads is on 1245 W. Guadalupe Road #B-1 in Mesa (berniesbeads.com). 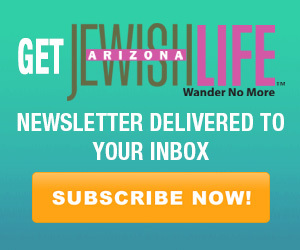 Visit Arizona Bead Company at arizonabeadcompany.com.